Former Indians manager Charlie Manuel described to The Cleveland Plain Dealer his former coach Ted Uhlaender, who had also spent eight seasons in the bigs as a player, and Uhlaender's daughter Katie. The occasion was Katie Uhlaender getting ready to participate in the 2014 Winter Olympics in Russia in the sport of skeleton. It was Katie Uhlaender's third Olympics. Her father, however, only got to see her first trip. The former major league player and coach passed away in 2009 at the age of 68. Ted Uhlaender's career in baseball began in 1961, signed by the Twins as an amateur free agent out of Baylor University. Uhlaender made AA Charlotte in 1963 and AAA Denver in 1965. He also debuted in Minnesota that September. Uhlaender then became a regular with the Twins in 1966. He hit .226 that year and .258 in 1967. He continued with the Twins through 1969, when he hit .273. He then was traded to the Indians. He told The Associated Press afterward that he believed the Indians got the better end of the deal. Uhlaender then went out and hit .268, with 11 home runs in 1970. That September, Uhlaender picked up four hits in a game, knocking in four. "Usually when our club scores a lot of runs and gets a bushel of hits, I'm the guy that only gets one," Uhlaender told UPI after that game, "but I got good wood on the ball." Uhlaender returned to Cleveland for 1971 and hit a career-high .288, despite a brief absence when he decided to retire but changed his mind. Uhlaender attributed the episode to being temperamental, according to The AP. His manager Alvin Dark welcomed him back. "The main thing," Dark told The AP after Uhlaender returned, "was that all Ted wanted to do was play. Those are the kind of guys I want on my club. That's why this was no real problem." Uhlaender concluded his major league career the next season with the Reds. He then played 1973 at AAA Iowa with the White Sox, ending his playing career. Uhlaender then had various jobs in the game. He managed independent Rio Grande Valley in 1976 and he spent time as a farmer. 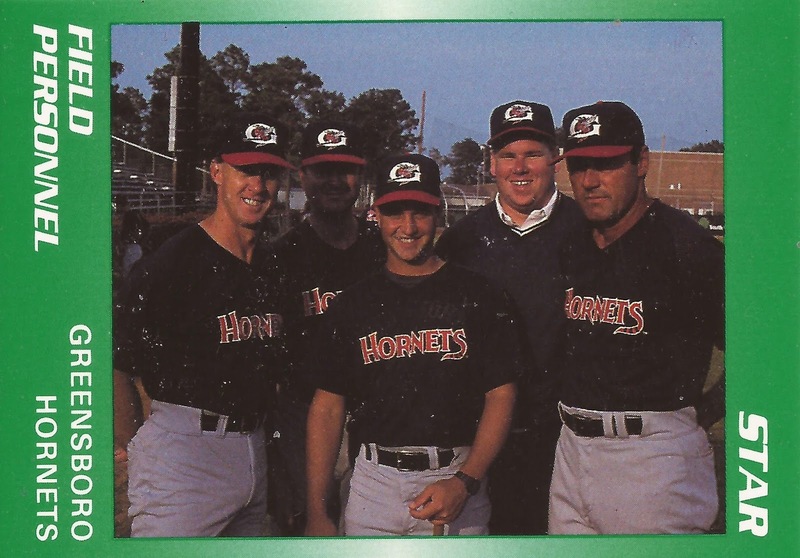 He later served as a hitting coach at single-A Greensboro. He then served as a scout. By 2000, he was with the Indians as a major league coach. He returned to scouting in 2002 with the Giants. He then passed away in February 2009. He passed as his daughter raced in a competition in Utah and won the silver medal. Then, while dealing with her father's death, she had to also prepare for the world championships later that month, The AP wrote. "She'll slide because she knows her father would have wanted her to slide," U.S. Bobsled and Skeleton Federation spokeswoman Amanda Bird told The AP then. Katie Uhlaender went on to compete in the 2010 and 2014 Olympics. She finished sixth in 2006 and 11th in 2010. In 2014, she finished fourth, just four hundredths of a second out of a medal.